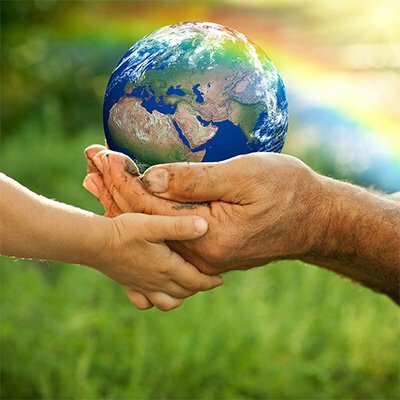 Environment, Health & Safety - Neaton Auto Products Manufacturing, Inc.
Neaton is dedicated to providing a superior product to our customers while maintaining a strong commitment to protecting the environment and conserving natural resources. Neaton Auto Products Mfg., Inc. (NAPM) is dedicated to providing a superior product to our customers while maintaining a strong commitment to protecting the environment and conserving natural resources. In line with our Environmental Management System (EMS), Neaton will conduct its operations with the highest regard for the preservation of the environment. Complying with all applicable environmental laws, regulations, permits and automotive industry requirements as well as other requirements to which we subscribe. Conserving natural resources & energy, preventing pollution, reducing waste, reusing & recycling materials. Continuing to improve, including but not limited to setting and reviewing environmental objectives and targets. At Neaton Auto Products, safety is a vital part of doing business. Neaton takes pride in a safe work environment for its employees. It is the company’s obligation to ensure each employee returns home every day at the end of their shift. Neaton sets standards that go above and beyond government regulations. Neaton believes that production and safety go hand and hand. All employees are encouraged to stop production if they observe an unsafe situation. Neaton believes that producing safety products for the public starts with implementing a safe work environment for employees. Neaton maintains a positive safety record throughout its facilities. Each employee is well-trained initially with refresher training periodically provided to ensure each employee completes his/her work with personal safety as well as co-worker safety in mind. 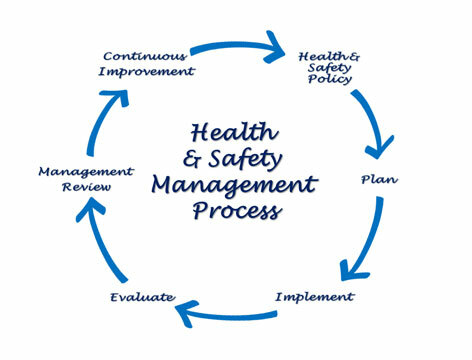 Our safety policy, procedures and training programs further the safety of all employees. The workplace safety programs reduce work-related injury and illness, promote safe practices and reduce injuries and illnesses.